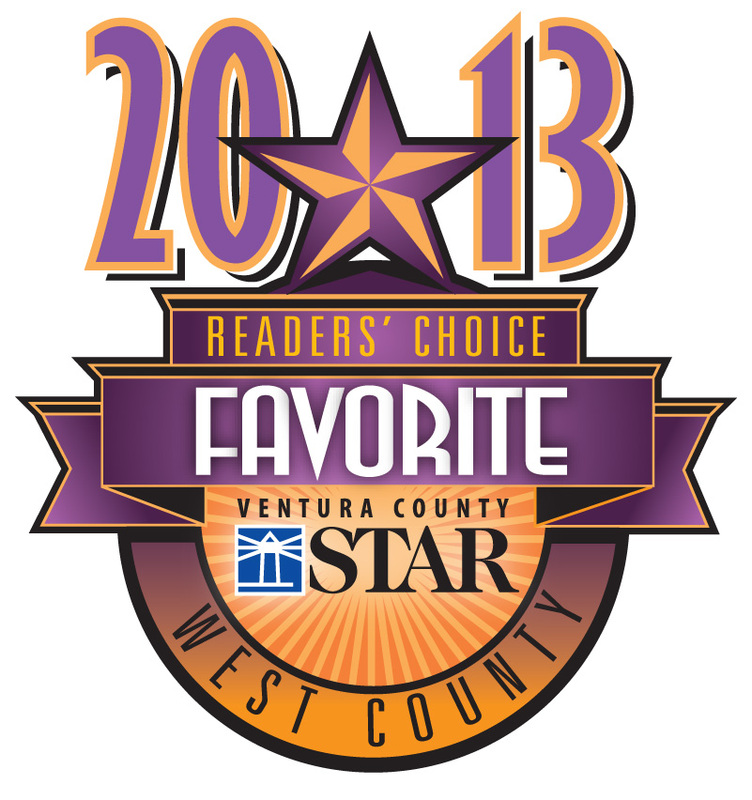 2013 Ventura County Star Reader's Choice "FAVORITE" Mortgage Company! 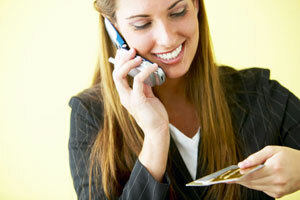 Copyright © 2019 Medallion Mortgage Company is Licensed by the Department of Corporations under the California Residential Mortgage Lending Act. Corporate Identifier #311724.